The film follows middle-school student Dawn Weiner who faces degradation at school, where she is teased constantly, and at home as she struggles to cope with inattentive parents, snobbish classmates, a smart older brother, an attractive younger sister, and her own insecurities. Actors of "Welcome to the Dollhouse"
Characters of "Welcome to the Dollhouse"
Directors of "Welcome to the Dollhouse"
Creators of "Welcome to the Dollhouse"
Critic Reviews of "Welcome to the Dollhouse"
One of the highlights of the 1995 Toronto Festival, Solondz's second film is a stark, often funny, always poignant comedy about suburban mores, centering on a misfit Jewish girl tormented by her family and classmates. 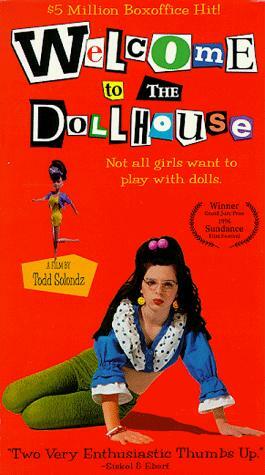 At 87 minutes, Dollhouse is a near-perfect morsel. If nothing else, it informs older folk that school principals still threaten to record bad behavior in one's 'personal record' -- only now, computers facilitate the process. A dark look at adolescence; not for kids. Welcome to the Dollhouse puts an ugly duckling through her paces. 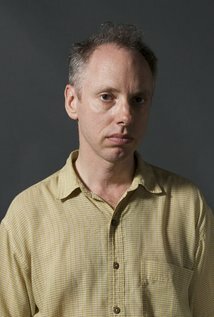 At its best it's like the funniest yet bleakest comic book Dan Clowes never drew. 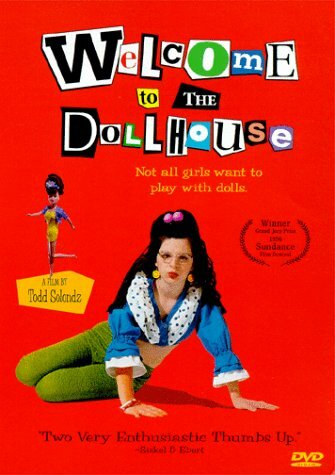 Todd Solondz's only good movie. 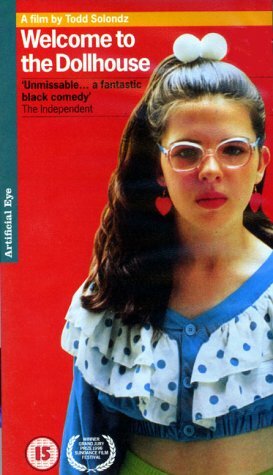 Still Solondz's one and only great film! Matarazzo tem forte presença em cena, mas o filme não sai do lugar-comum. Blisteringly honest and side-splittingly funny. Solondz's most accomplished film. 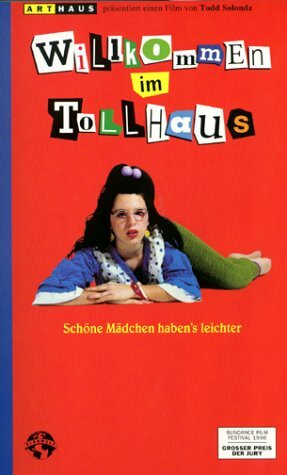 Gallery of "Welcome to the Dollhouse"